Cycling is a great way to exercise. 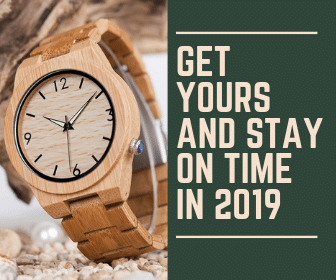 It also gives you an opportunity to de-stress yourself and to clear your mind. Unfortunately most of the cycling lanes in the cities are narrow. Many people are fed up of riding on narrow bicycle lanes. Some even dream of cycling on vast expanses of water. If you are one among them, Schiller X1 Water Bicycle is just right for you. 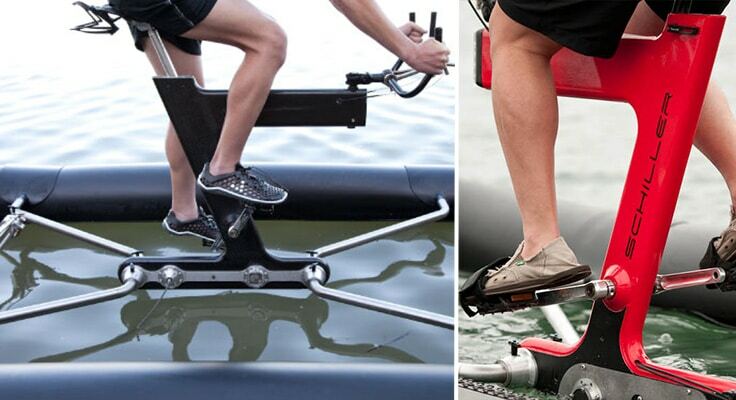 With this amazing bicycle, you can enjoy your ride on any water body, without any restrictions. 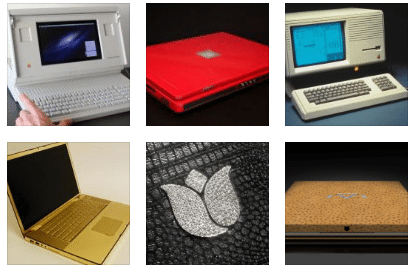 It is priced at $6,495. Experts have billed the Schiller X1 Water Bicycle as “the world’s most advanced production water bike.” The bicycle’s proprietary multi-speed drive train, twin-propeller design and rugged dual chamber pontoons are designed to deliver a thrilling ride. It is easy to assemble, transport and store this cool bicycle. It is designed, engineered and assembled in the US. This amazing bicycle features a hard anodized powered coated aluminum frame, stainless steel and aircraft-grade aluminum materials, proprietary two-stage 8:1 gear reduction with Gates Carbon Drive Belts, NuVinci n360 CVP transmission, LED lighting and integrated steering on the handlebars. 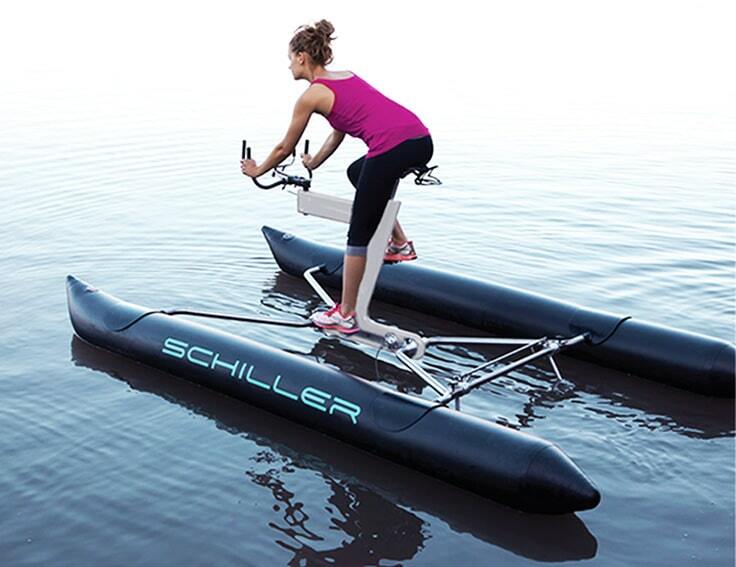 With Schiller X1 Water Bicycle, you can an experience the joys of cycling, while cruising along on the open water.